The Lenovo A7000 is a very popular model with dual SIM card slot and Dolby Atmos audio enhancement built into this system. The CPU on this handset is 1.5 GHz MediaTekOcta core, with 2 GB of RAM and 32 GB ROM, there’s no expansion option using microSD cards. 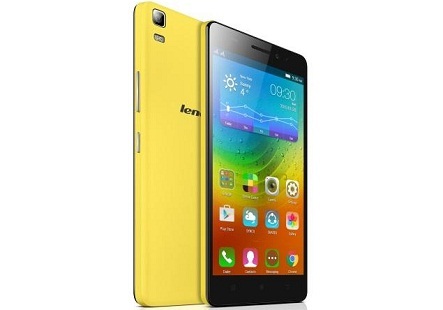 Battery on Lenovo A7000 is 2,900 mAh lithium ion. Price – Rs. 9,374. 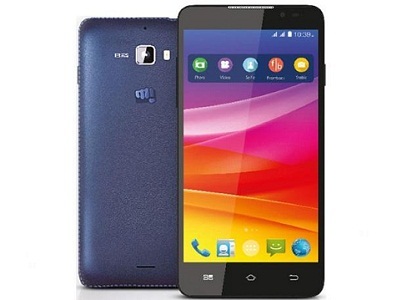 Micromax Canvas Nitro A311 offers dual SIM card slots for expanded connectivity, alongside standard radios like Wi-Fi and Bluetooth, there’s no NFC by the way. 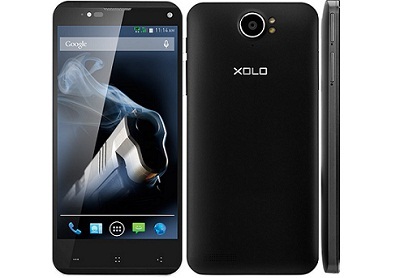 The display is 5 inch IPS LCD panel with 720×1280 pixels and cameras on this handset are 13 MP rear and 5 MP front. Canvas Nitro A311 runs on 1.7 GHz Octa core CPU and 2 GB RAM. Price – Rs. 8,490. Panasonic Novo P55 Novo is available in four different colors, making it a prime option for the youth out there. The other features are dual SIM slots, 5.3 inch display etc. CPU on P55 Novo is 1.4 GHz Octa core, with 2 GB of RAM and 16 GB ROM. It has microSD card slot for memory expansion up to 32 GB. 13 MP rear camera on this device is coupled with triple LED flash. Price –Rs. 8,760. Cyanogen Mod community is very popular for the custom ROMs they manufacture, and YU Yureka runs one of these ROMs as the default OS. Developers would appreciate the Yureka very much, so do the mass audience. The hardware configuration is – 1.5 GHz octa core CPU with 2 GB RAM and 16 GB ROM. Price – Rs. 8,400. 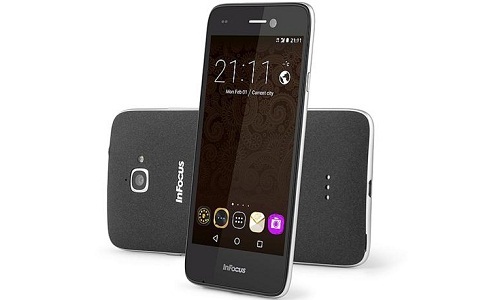 Infocus M350 has a 5.5 inch display with 720×1280 pixels resolution, offering decent amount of pixel density to keep the output sharp and crystal clear. The cameras are 13 MP rear and 2 MP front. 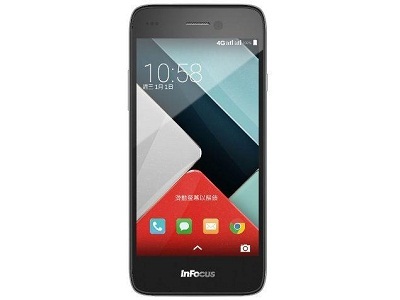 It has octa core MediaTek CPU with 2 GB RAM and 16 GB ROM, along with a microSD card slot. Price – Rs. 10,999. The frontal panel of Meizu M2 Note device resembles that of the modern day Android smartphones, and it feels premium on hands as well. The rear camera shoots in 13 megapixels with dual LED flash, and the front camera is 5 megapixels. 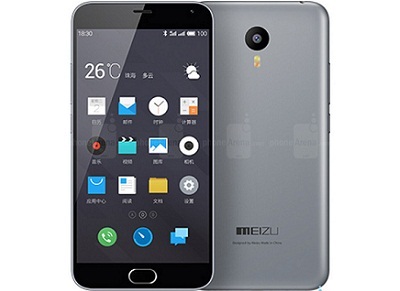 Meizu M2 Note runs on Android 5.1 Lollipop. CPU underneath the device is 1.3 GHz MediaTek processor and 2 GB of RAM, and 32 GB ROM. Price – Rs. 9,999. 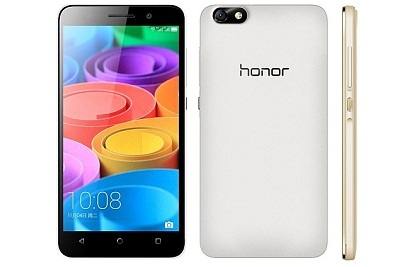 Huawei Honor 4C runs on Android 4.4 KitKat, an update might come in near future. The cameras are 13 megapixel rear with single LED flash and 5 megapixel front camera. 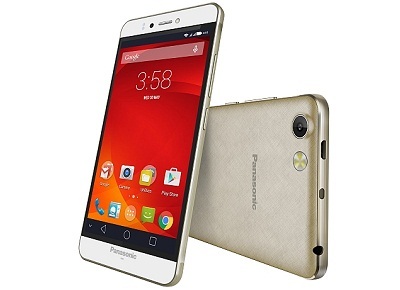 It is powered by Kirin CPU like other Huawei devices, it’s a 1.2 GHz octa core Kirin 620 unit. The RAM is 2 GB and ROM 8 GB with expandable memory up to 32 GB. Price – Rs. 8,999. 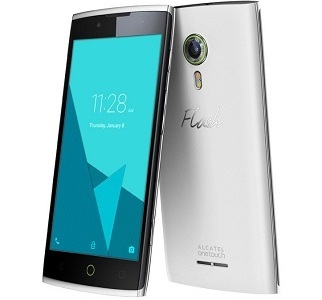 Alcatel Flash 2 offers 4G LTE connectivity over the dual SIM card slots. Also, this smartphone has a microSD card unlike many modern flagships which could expand the internal 16 GB memory. CPU on this unit is 1.3 GHz Mediatekocta core, with 2 GB of RAM. The cameras are 13 MP rear and 5 MP front. Price – Rs. 9,299. The configuration is pretty typical for the price, yet it’s an excellent smartphone in terms of performance. 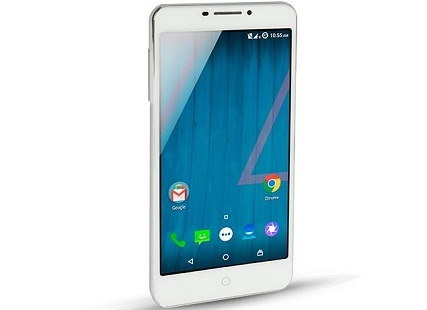 Features are – Android 4.4 KitKat OS, dual SIM slots, 2 GB RAM and 16 GB ROM, 5 inch display etc. price – Rs. 8,999. 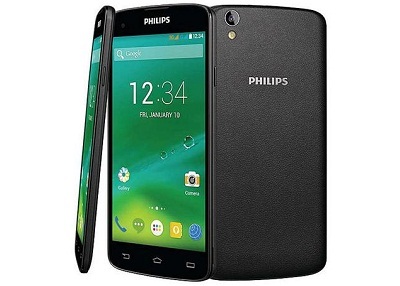 The display on Philips i908 is 5 inch with full HD 1080×1920 pixels resolution. It runs on Android 4.4 KitKat and the CPU underneath is 1.7 GHz octa core Mediatek MT6592 and Mali450 GPU. The cameras are 13 MP rear and 5 MP front. Price – Rs. 9,149. For the best price, keep checking reliable online stores. With holidays ahead, there are plenty of lucrative discounts offered very often.